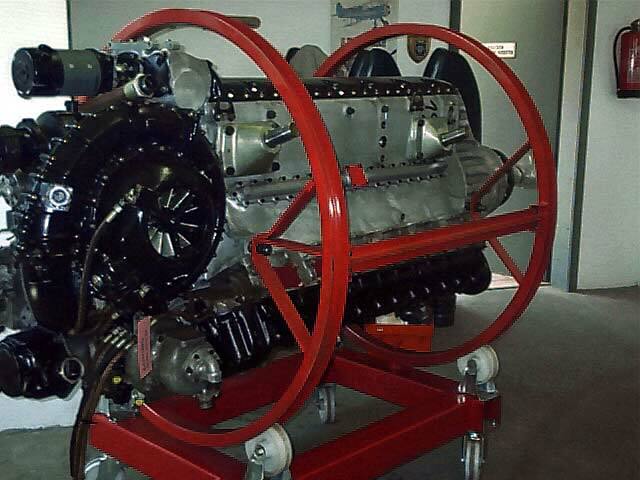 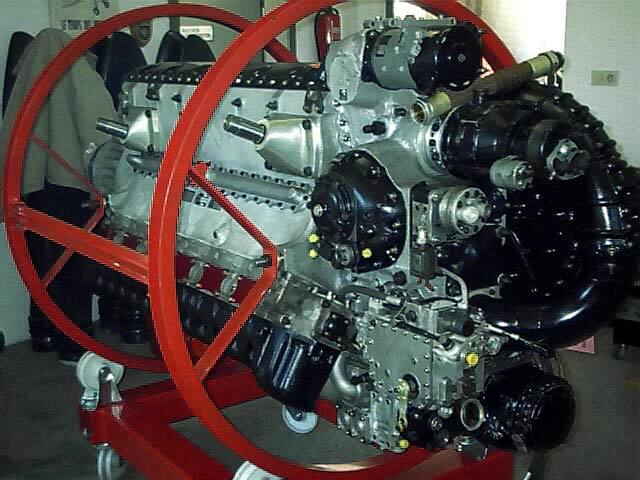 Complete rebuild of a Junkers Jumo 213a engine, intended for a Focke Wulf 190 D9 project. 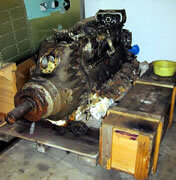 This was the condition when the motor was detected. You need help to use the gallery?